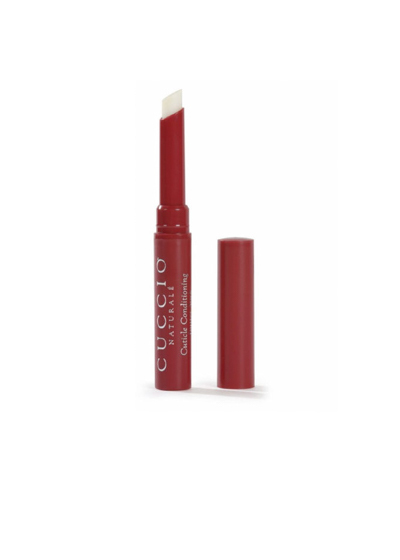 Cuticle Conditioning Butter Stick Milk & Honey: •Softens, conditions & moisturizes cuticles and skin. •Slim tube can be easily taken along in a small purse or make up bag for quick and easy touch up treatment to hydrate dry or cracked cuticles on hands and feet. •Enriched with a rich blend of Shea Butter, Vitamins A & E and Olive Oil. • 24-hour time-released emollients slowly release a cascade of oils into the nail matrix supporting healthy growth of natural nails.